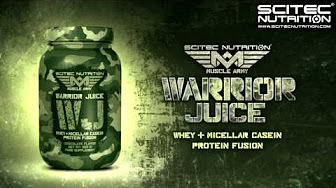 Team Scitec tag Donna Brennan ajánlja a WINTER-X terméket az immunrendszerünk erősítésére a hideg téli hónapokban! 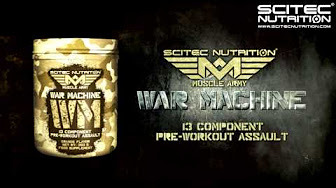 Scitec Nutrition introduces 100% whey protein professional! 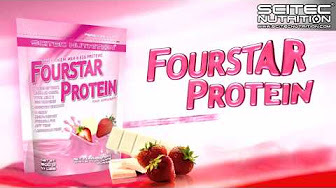 Donna Brennan's choice for post-workout shake is 100% Whey Protein Professional! 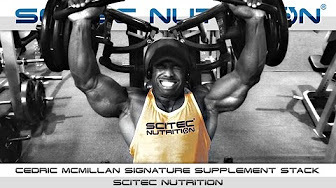 Do you want to know, what supplements Cedric McMillan takes? 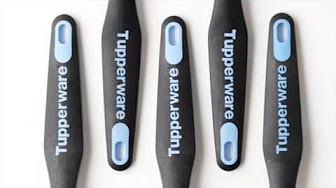 Check out Cedric’s favorite nutritions!